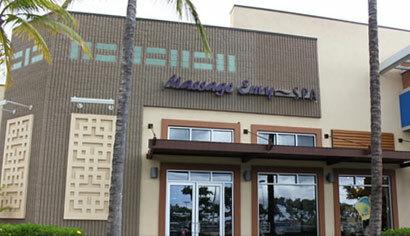 Massage Envy is now open at Kapolei Commons next to Pier One Imports. Phone 524-ENVY (3689) or click here to make an appointment. You may already be familiar with Massage Envy SPA as they have locations throughout the mainland as well. Enjoy their introductory offers of a 50 minute massage for $55 or a 80 minute massage for $83. It would be our pleasure!